Home BJJ News Who Will Step up and Conquer Light-Featherweight? Brazilian jiu jitsu’s light featherweight division has not been ruled by many athletes. Once Bibiano Fernandes released the reins of this category at the turn of the century, only Guilherme Mendes displayed true dominance in a division otherwise always even. Since the early retirement of the AOJ front man back in 2014, everything pointed for Paulo Miyao to take over the ‘leader’ vacancy, but as we found out late last month, the positive PED’s result after USADA’s test has placed position in serious jeopardy. One of the matches we at BJJ Heroes were most looking forward to watching at this year’s IBJJF World Championship was that of Musumeci and Paulo Miyao. Mikey is an incredible talent, and a master at taking the back, having beaten Joao Miyao on four occasions since receiving his black belt back in 2015. He has yet to face Paulo, a dream match-up we will hopefully see sometime in the future. 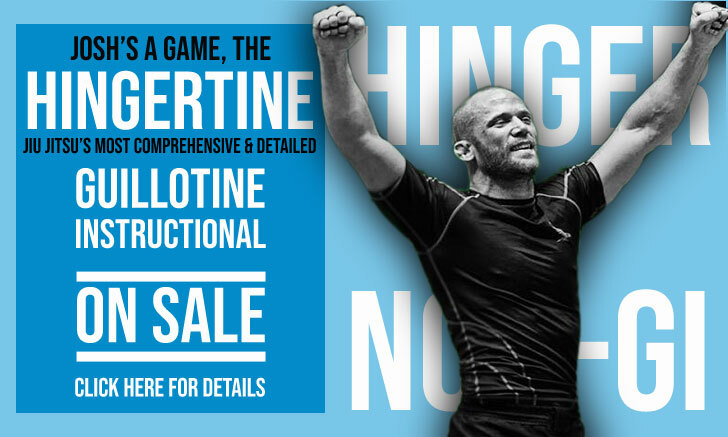 In the meantime, Mikey’s record in less than 2 years as a black belt is nothing short of incredible, having conquered every major trophy in this sport’s calendar – the exception (so far) has been the ‘Mundial’. If he wins it, there would be no arguments left for anyone to question his dominance over the division. Ary will be one of Musumeci’s toughest challenges. Ary doesn’t compete as often as his fans would like him to, but when he enters the arena few can stop him, as his wins over ‘All Time Greats’ such as Bruno Malfacine, Gabriel Moraes, Pablo Silva, or Yukinori Sasa could attest. Farias is a seasoned veteran, and the current world champion (as the IBJJF stripped the title from Miyao due to the aforementioned failed drug test). He’s only competed twice this year, a lack of activity which may cost him at a big tournament such as the Worlds, where every athlete comes in with plenty of warm up matches in preparation for the event. Time will tell if Ary’s experience will be enough to hold on to his title. Cleber Sousa, commonly known by his nickname of ‘Clandestino’ (Clan) is one of the most promising young black belts to emerge this year. 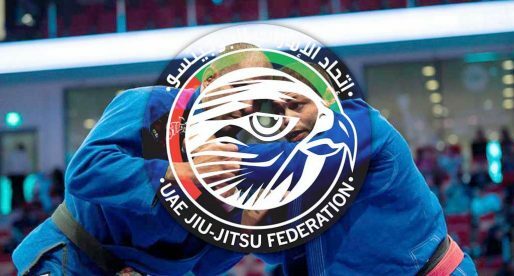 Out of the Almeida JJ academy in Sao Paulo, Clan competes for Atos in international events, having helped the team conquer their first Pan American title this year. In only 5 months competing in the highest stage of the sport, and having just turned 21 years old Cleber has stacked wins over Carlos ‘Esquisito’ Vieira, Mikey Musumeci, Hiago George, Alexis Alduncin and many others. He is a strong candidate to the world title this year. One of the most underrated athletes in our sport, Tiago Barros has beaten a true ‘who-is-who’ list of light-heavyweights and will certainly go into the World Championships galvanised by his wins at both the Brazilian Nationals and the Pans this year. At 31 years of age, Barros might not be the new face the division is looking for in the future, but we are living in the present, where Tiago certainly is a challenge to the IBJJF world title. One of the very few gold medals still missing from his career. A teammate of José Tiago Barros, Hiago graduated from Cicero Costha‘s champions factory – PSLPB in 2015, having since then cemented himself as one of the top athletes in his division. Great skills and one of the most accurate submission artists in this weight category, Hiago’s 2016 was filled with solid performances and gold medals at the European Open, Brazilian Nationals, World Pro and numerous other events. 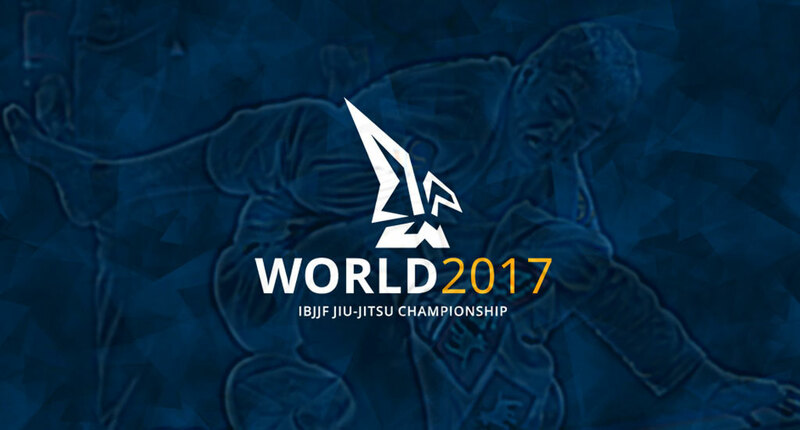 2017 has not gone as well thus far, so expect the super talented 24 year old to place all his efforts on the IBJJF World Championships. He has the talent to succeed, we will find out soon if he can pull off the first world title of his career. Very possibly the dark horse in the division is the incredibly talented Isaac Doederlein. His career at black belt has ran hot-and-cold, still lacking a big win at one of the major tournaments on the IBJJF calendar, where Isaac has bounced between the 64,00 and 70,00 kilogram divisions. Doederlein’s wins over big names such as Talison Costa, AJ Agazarm, Brian Mahecha, Gabriel Marangoni, Ary Farias and Mikey Musumeci point to the level of this young man’s talent, and this year Doederlein has been gaining plenty of momentum in the lead up to the big show. If things start going his way we expect this Cobrinha black belt to be a real threat to the upper steps of the podium at this year’s World Championship. Like a Harlem Globetrotter of jiu jitsu, Moraes’ talent has taken him on many directions. Originally a product of the Monteiro Association, Gabriel competed for Checkmat for most of his career, having more recently changed to Alliance (LA). One of the most interesting back stories in our sport (check that here) Moraes earned his first world title back in 2004. Although he is the oldest challenger in the division, Moraes shows no signs of slowing down, having recent wins over huge names of our sport such as Joao Miyao, Rafael ‘Barata’ Freitas, Hiago George, Gabriel Marangoni and many others.